"In essentials unity, in non-essentials liberty, in all things charity." – Rupertus Meldenius, 1627 How does one discern between orthodoxy and heresy? Is my brother in error and in need of correction, or is this an issue where there is freedom for private judgment? We want to be faithful to the Scriptures, and we want to be faithful to love one another. 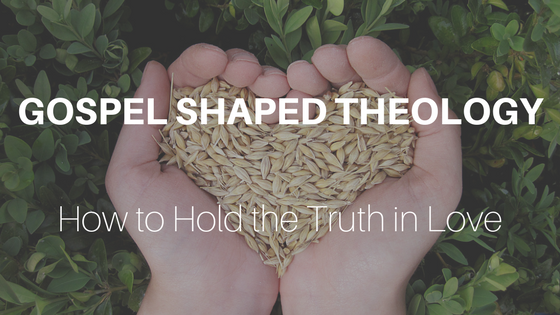 In order to do so, we must learn to give proper weight to our doctrines, understand which truths are essential for our faith, which doctrines shape the local church, and where we can and should have levels of freedom in our convictions.